Please enter the name and or email address of the person who shared this offer with you so they may receive their additional 20% off bonus offer. 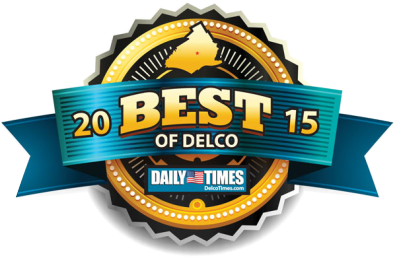 Best of Delco Offer: 20% off your next purchase Thank you to everyone who supported us in Winning One of the Best of Delco! This is an incredible honor. One that we didn't expect. We are so grateful for you support. As a thank you we're offering 20% off your next purchase. Claim and share this coupon with your friends to get an additional incentive!